Recent studies show that over 80% of the population lives in urban areas. With the rapid expansion of cities in Africa, the challenge is for urban planning to include affordable housing solutions for the growing number of urban dwellers as well as provisions for sufficient clean water, electricity and sanitation. 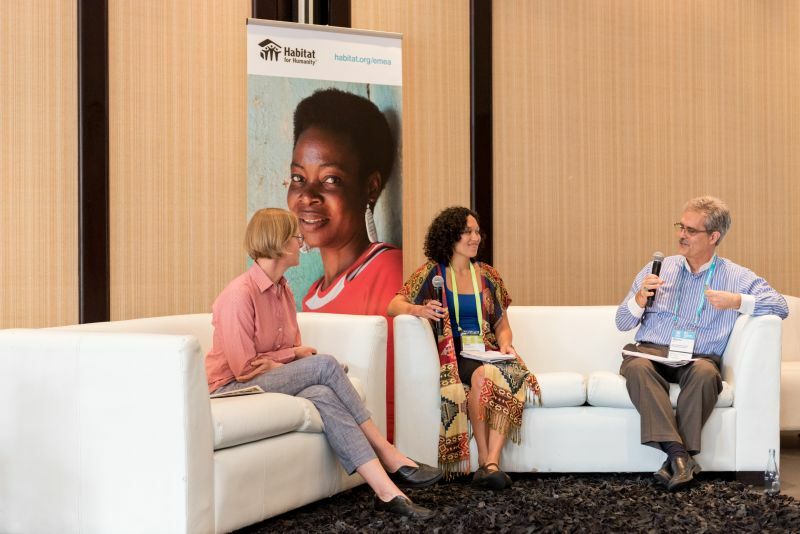 To discuss housing challenges on the continent and how to overcome these, Habitat for Humanity’s leadership conference brought together role-players from around the world during October. Land tenure, access to affordable housing finance and cost-effective construction methods and materials are some of the unique African issues that need solutions, according to Kevin Chetty from Habitat for Humanity International, and regional director at the Terwilliger Centre for Innovation in Shelter. “Once we understand what we need to overcome, then we can work towards sustainable solutions,” he says. Urban planning is an extremely important factor, with investments needed to fund urban infrastructure such as reliable power, clean water, sanitation and transportation, which in turn will boost economic development. “Many African countries can’t keep up with the huge influx of people into urban areas, making it near-impossible to provide people with adequate housing, let alone infrastructure that can handle the momentous task of providing electricity, running water and sanitation, which should be available to all,” says Chetty. Africa also needs a variety of affordable housing solutions, from housing microfinance to public schemes, and alternative construction methods and materials. “A linear approach that looks for a simple cause and effect will most likely lead to a simple solution, and won’t address the totality of challenges that make up this dynamic system that is ever-changing and not static,” explains Chetty. 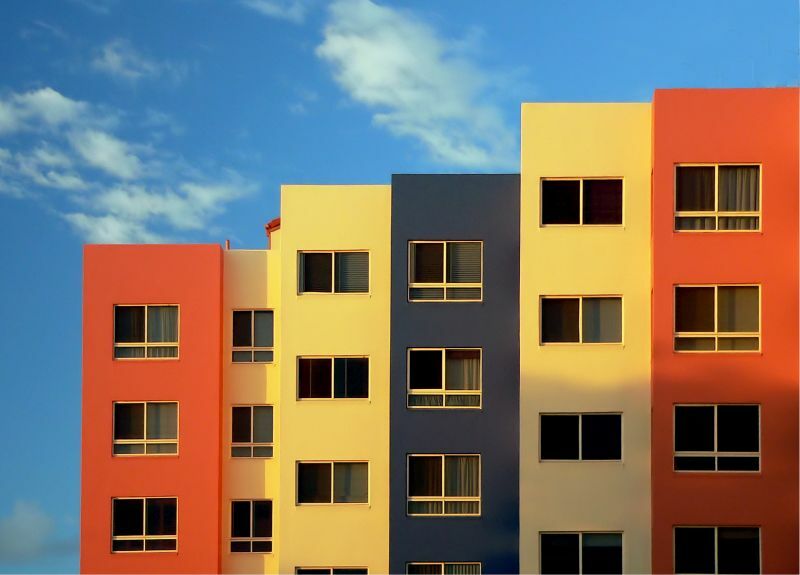 Understanding and recognising the complexity of housing, and moving beyond the traditional approaches to housing as a product, is an essential step. With this new understanding, a successful people-centred integration of knowledge, financing, stakeholder mobilisation, and programme and policy interventions can be made. A house is an asset, not just for the family living there, but also for the community as a whole. Empowering the community and building them up to be sustainable will create positive systemic change. Habitat for Humanity hosted a leadership conference in South Africa, focused on discussing housing challenges on the continent and how to overcome them. In the developed world, housing finance is synonymous with mortgage lending and represents one of the key building blocks of the banking sector, but in less-developed countries mortgages are accessed by as little as 1% of the population. In Africa, the poor have invested the most in their housing and nearly 80% of the housing is self-financed. Housing microfinance is particularly suited to the building and financing needs of the majority of Africa’s population, as homes are built informally with local materials and unskilled labour. Chetty further spoke about a successful project that the Terwilliger Centre for Innovation in Shelter has had running in Kenya, and said that it will be replicated in South Africa in order to give the majority of the population access to microfinance and see the dream of having a home come to fruition. For more information, please visit www.habitat.org/emea. Be in the know! Don’t get left behind! Subscribe to our free magazine on www.freemagazines.co.za. Sign up for our newsletter: http://www.buildinganddecor.co.za/register/. Or join other discussions on http://www.facebook.com/buildinganddecor, http://www.twitter.com/buildingdecor, https://www.instagram.com/buildinganddecor/ and https://www.linkedin.com/showcase/10172797/.